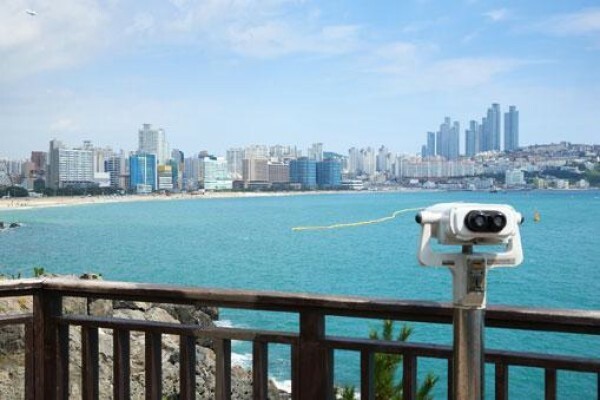 Many beaches will open, starting from June 1st in South Korea. It will be possible to swim and laze on the sandy sunny beaches, a total of 360 beaches will open this month. Many events will take place as well, ranging from concerts to airshows.